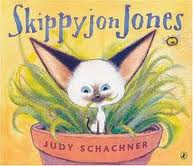 KidsEBookBestsellers.com: Skippyjon Jones Skipped to the Top -- Twice! 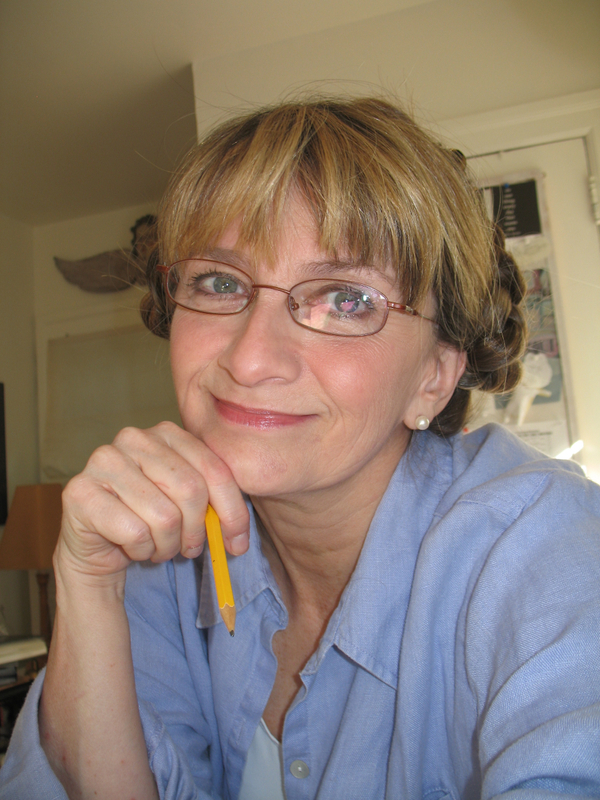 Judy Schachner's picture book, Skippyjon Jones hit the top ten in Barnes and Noble's Kids section once in October, and again in November. She contacted me a few weeks ago with her e-format insights. It's about a Siamese kittyboy who thinks he is a chihuahua. What's your target audience, and how do you believe the e-format works for them? I don't even write for a target audience however the e-format works nicely for those little one who don't read yet. I have been an author/illustrator for over 20 years so print came first and will always come first for me. I don't really know how to use a computer. I just started using an ipad but can't download my own app! I graduated from Mass. College of Art with a BFA in Illustration in 1973 but it wasn't until I was 40 with children that I decided to try Children's Books. I've been doing it ever since. E-publishing never entered my Luddite brain. It was all my publisher's idea. I was pretty ambivalent until I saw what they did. It think it's adorable! This question makes me chuckle because I have no marketing skills except for the school and library visits that I did for most of my career. Word of mouth made the Skippyjon Jones books a success. Everything else followed...and that's the truth. believe that anything takes the place of a real book. You can learn more about Judy at her website. And Skippy has his own website, his own online store, and his own Facebook page! Check this week's Kids' E-book Bestseller List for more fun top-ten books.